Ms. Mezek is a corporate and international transactions attorney specializing in company formation, assisting foreign companies wishing to expand their practices to the U.S., assisting start-ups with the financing of their emerging businesses, and corporate governance. 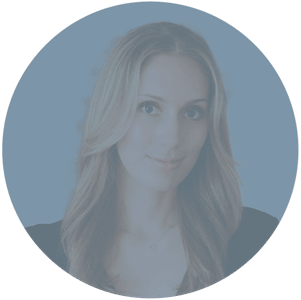 Since her graduation from University of California, Los Angeles (UCLA) Law School, Ms. Mezek has worked with clients from a variety of industries to complete successful restructuring, joint ventures, and business expansions. Ms. Mezek routinely acts as in-house counsel to those companies which do not have such in-house attorneys, executing numerous tasks from the drafting of a wide variety of contracts, to filing trademarks, to ensuring compliance with data privacy and protection laws. Ms. Mezek is a member of the UCLA Alumni Association and the Bruin Business Network and has given talks to the US Embassy’s regarding Doing Business in the U.S.
Katya is licensed to practice in the State of California.